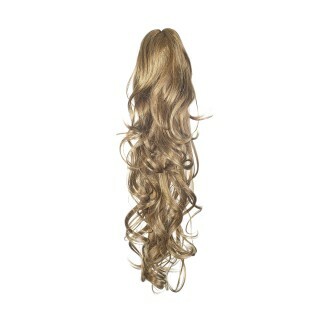 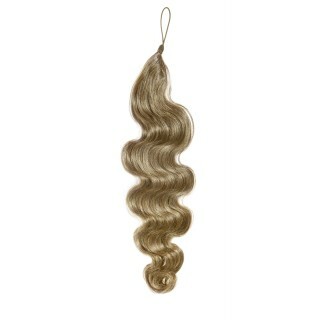 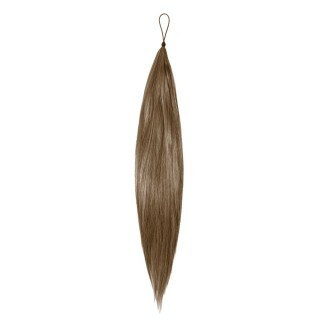 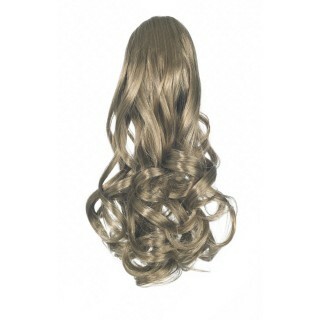 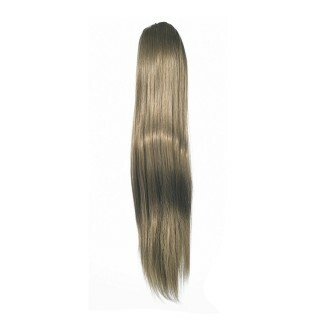 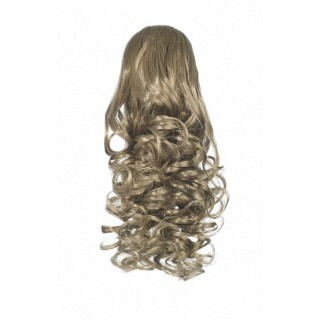 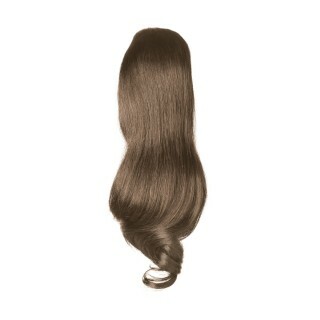 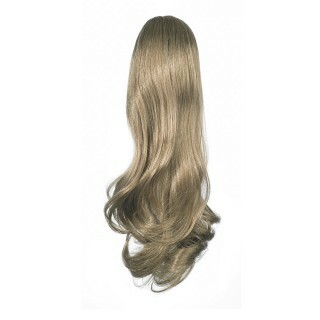 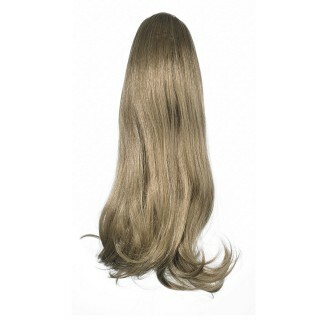 American Dream's Clip-On Ponytails come in a number of styles, textures & colours in either premium fibre or human hair. They attach with either a simple crocodile clip or a neater, invisible drawstring application (invisibly ties around the natural hair). 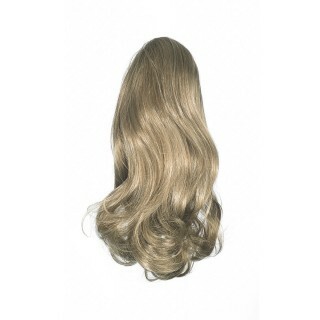 Hair Addition is another popular American Dream product - attached with an elastic & three hidden cords, this really is the most versatile ponytail hair piece - fast & simple to attach, you can use it in so many ways for totally different styles, not just ponytails!